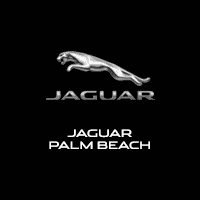 Only 1 R model left in stock! 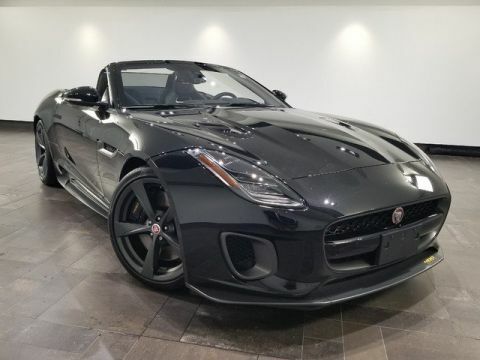 WHEELS: 20 6 SPLIT-SPOKE STYLE 6003 -inc: dark grey diamond turned finish, RADIO: MERIDIAN 770W SURROUND SOUND SYSTEM, POWERED TAILGATE, INTERIOR BLACK PACKAGE -inc: Gloss Black Door Release, Black Vent Surrounds, Flat-Bottom Leather Steering Wheel w/Black Spokes, Gloss Black Instrument Cluster Dial Rings, ILLUMINATED METAL TREADPLATES W/BRAND-NAME SCRIPT, FRONT PARKING AID, FIXED PANORAMIC ROOF, EXTENDED LEATHER PACKAGE -inc: Leather Sunvisors, Leather Headliner & A-Pillars, BLIND SPOT MONITOR & REVERSE TRAFFIC DETECTION, Valet Function. 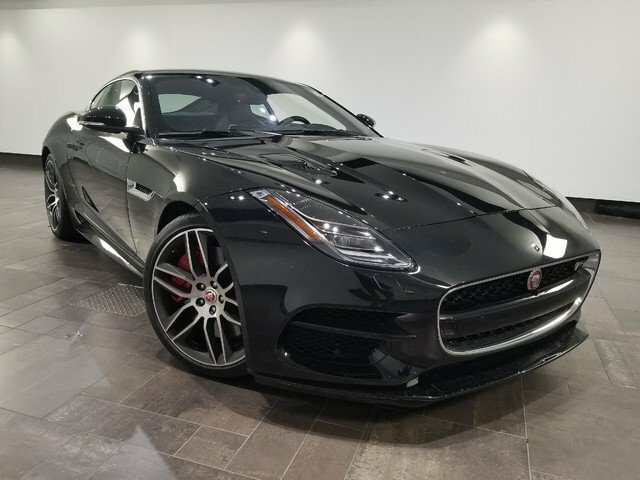 This Jaguar F-TYPE has a powerful Intercooled Supercharger Premium Unleaded V-8 5.0 L/305 engine powering this Automatic transmission. 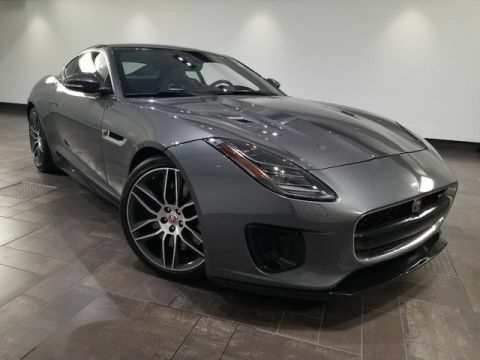 *This Jaguar F-TYPE R Has Everything You Want *Transmission: 8-Speed QuickShift ZF Automatic, Transmission w/Driver Selectable Mode, QuickShift Sequential Shift Control w/Steering Wheel Controls and Oil Cooler, Tires: P255/35R20 Front & P295/30R20 Rear, Systems Monitor, Streaming Audio, Spare Tire Mobility Kit, Smart Device Integration, Side Impact Beams, Rocker Panel Extensions, Rigid Cargo Cover, Remote Releases -Inc: Power Cargo Access, Remote Keyless Entry w/Integrated Key Transmitter, Illuminated Entry and Panic Button, Rear Parking Sensors, Rear Fog Lamps, Real-Time Traffic Display, Rain Detecting Variable Intermittent Wipers, Radio: Meridian 380W Audio System -inc: SiriusXM satellite radio, HD radio and USB in center console, Proximity Key For Doors And Push Button Start, Power Tilt/Telescoping Steering Column, Power Spoiler. 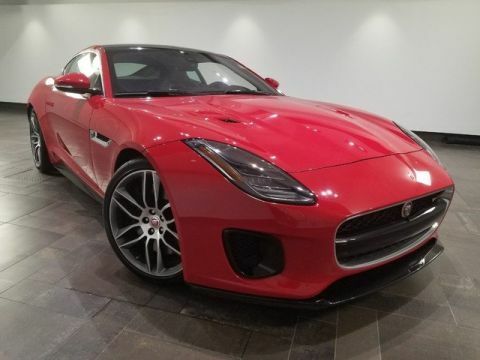 * Visit Us Today *For a must-own Jaguar F-TYPE come see us at Jaguar Palm Beach, 915 S. Dixie Hwy, West Palm Beach, FL 33401. Just minutes away!